Only one online application is required to be considered for all awards. Don’t miss the April 24 deadline. 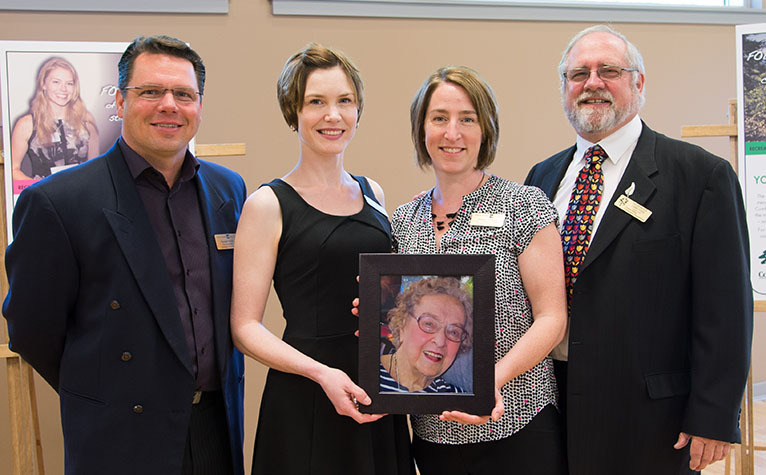 Plan your personal or family legacy with a gift in your will that will benefit students and our community forever. 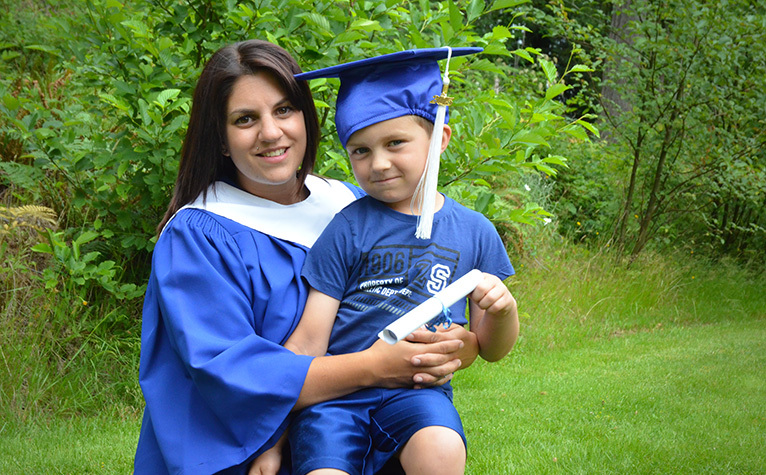 Share and preserve the memory of your loved one with a gift that gives students a brighter future. Purchase a classroom gift that will benefit students for years to come. 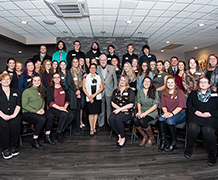 We are an independent nonprofit organization dedicated to supporting student success, education and community growth through North Island College. 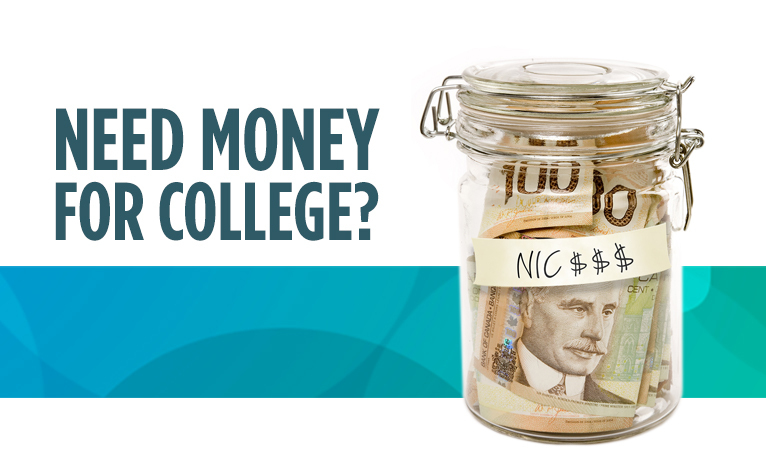 Current and future NIC students can now apply for scholarships and bursaries available through the NIC Foundation. 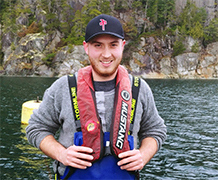 NIC aquaculture students will save $1,000 on tuition this February, thanks to a generous donation from the BC Aquatic Food Resources Society (BCAFRS). 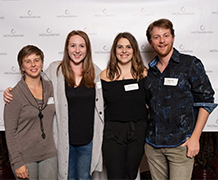 Comox Valley students will benefit from an additional $90,000 in bursaries, thanks to the local assembly of the Canadian Daughters League. that will help her build a better life for herself and her family. 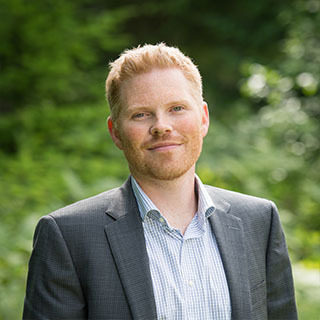 "Donating high appreciated securities to the NIC Foundation provided a timeless investment in our local community and helped us save capital gains taxes on the disposition of the securities."